Ross, VK1UN, and I have been tinkering with the low cost FL2K VGA dongle which can be used as a high speed digital to analog converter capable of generating RF. As the WSPR spots shown here indicate, Ross has been successful. 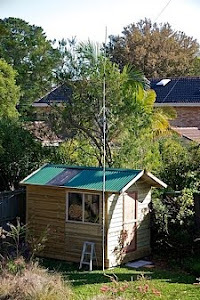 This is a VGA dongle simply matched into a dipole transmitting a WAV file of WSPR tones from Melbourne to Tasmania. Along the way we've both been learning about GNURadio (or really the graphical interface called GNU Radio Companion or GRC). It's a fascinating tool. 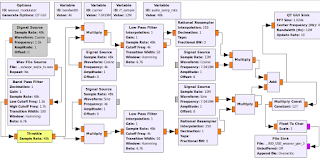 We've been trying to figure out how to generate modulated RF in a form that can be output by the dongle. Our approach has ended up as one of reading the modulation audio in from a WAV file and writing a sample file that is then sent to the dongle using the fl2k_file tool. Doing things like filtering can be very slow in GRC when you're trying to generate the full RF waveform. 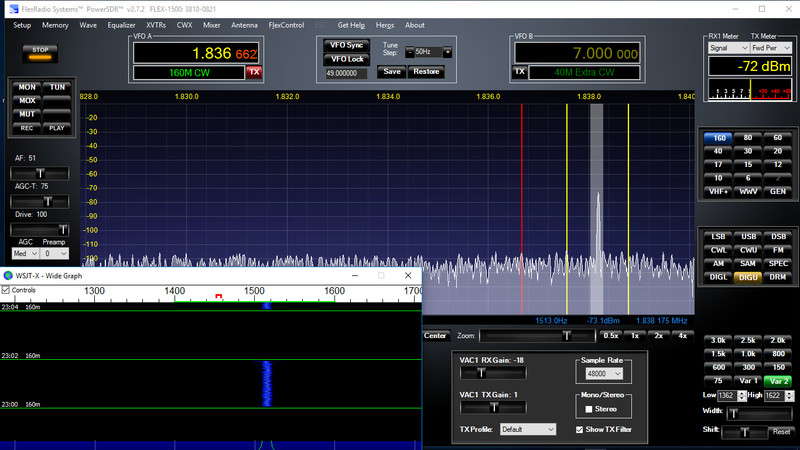 Sometimes it has taken me an hour to generate a few seconds of RF. Last weekend I discussed this with Peter, VK2EMU, while we were on a bush walk and he suggested the Weaver method of SSB generation. Ross has built this in GRC and it works in real time! Download the GRC file from here. Note you'll need to update the input wav file source. 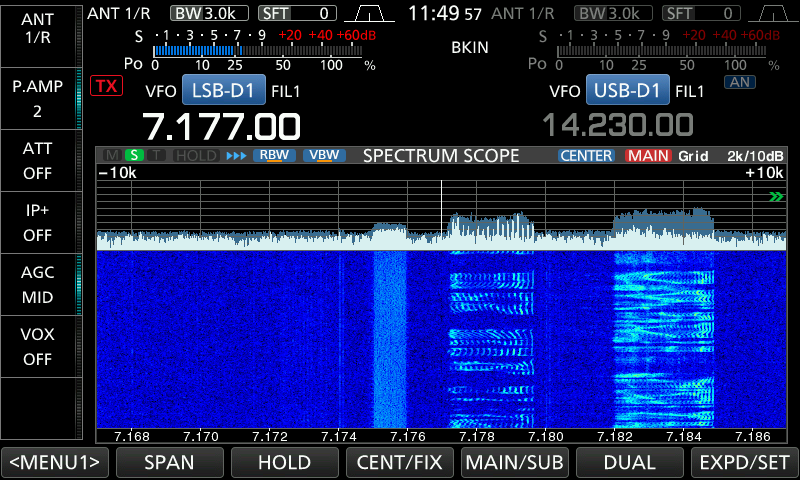 The generated upper sideband looks pretty good. 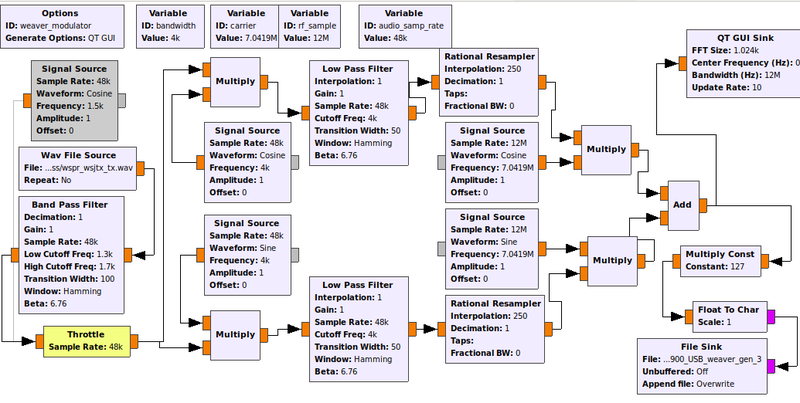 The Weaver method of single sideband generation starts by mixing the audio spectrum with a carrier in the middle of that bandwidth. 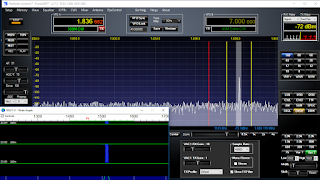 This is quite different to traditional methods that mix up to RF and then filter out a sideband which is much more computationally intensive. 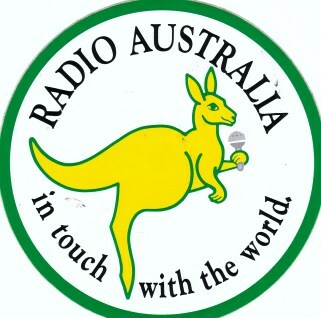 If you have an interest in having Australia resume broadcasting into the Asia Pacific region again, like we did up until budget cuts resulted in an end to Radio Australia's shortwave services in January 2017, I urge you to respond to the review being conducted by the Department of Communications and the Arts along with the Department of Foreign Affairs and Trade. It closes on the 3rd of August 2018 at 17:00 AEST. The terms of reference are very broad, seeking to assess the reach of Australia's media in the region, and covering many distribution platforms - they mention television, radio and online. The striking thing that's changed in recent years is the increased output from China which has in some cases taken over frequencies that used to be used daily by Radio Australia (which of course they have every right to do). Use of shortwave AM radios has diminished but it's interesting to note that there are many new models of radio available. There are many benefits arising from broadcasting into our region from Australia, perhaps the best defence against Fake News is just the provision of consistent, quality, regular news. Tecsun Radios Australia has a great article on the value of shortwave in the region. You can find out more by joining the Facebook group "Supporters of Australian Broadcasting in Asia and the Pacific". The Strategist has a nice piece by Graeme Dobell backgrounding some of the politics. I had an opportunity to talk about this on ABC RN Drive with Patricia Karvelas. 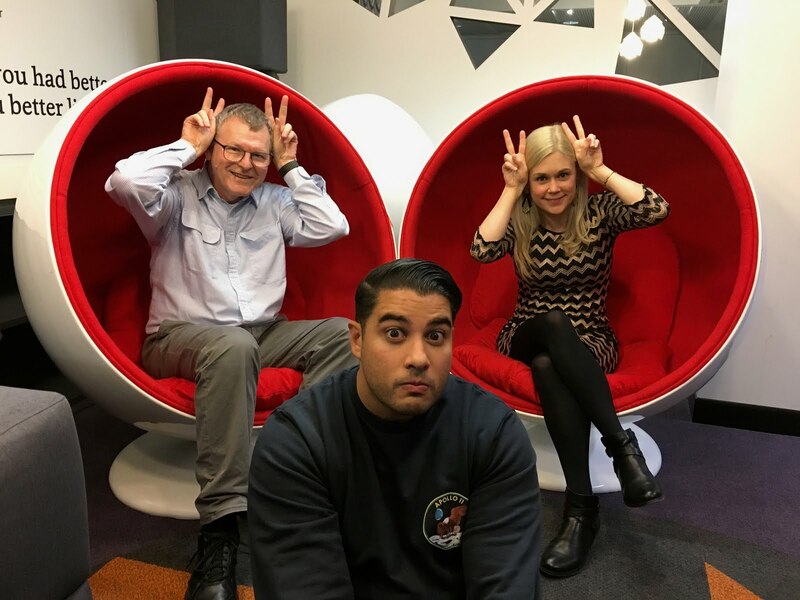 Former Pacific correspondent Jemima Garrett was interviewed the next night on RN Drive. 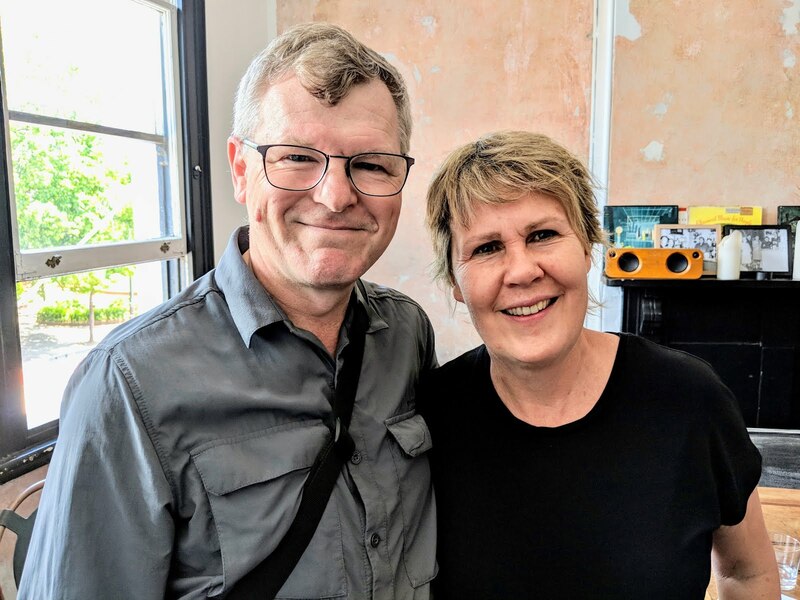 China takes up Australia's former radio space in Pacific - RNZ. Also on Loop Tonga. 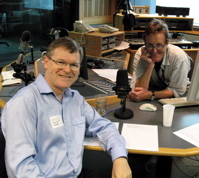 China grabs ABC Pacific radio - The Australian (Paywalled). Wireless Institute of Australia national news item - starts at 2mins 53secs in. My tiny camper van came with a Pioneer car radio that has shortwave. 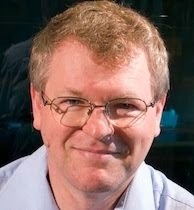 I notice that in the afternoons Radio New Zealand belts in to Sydney and could be mistaken for a local AM station. Let me know if you see more stories I've missed. 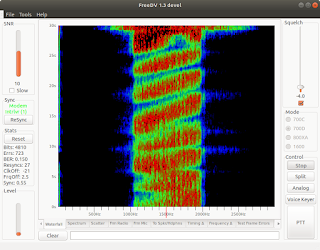 The recursion appeals to me, here is a story about the new FreeDV 700D mode complete with comparison with SSB. 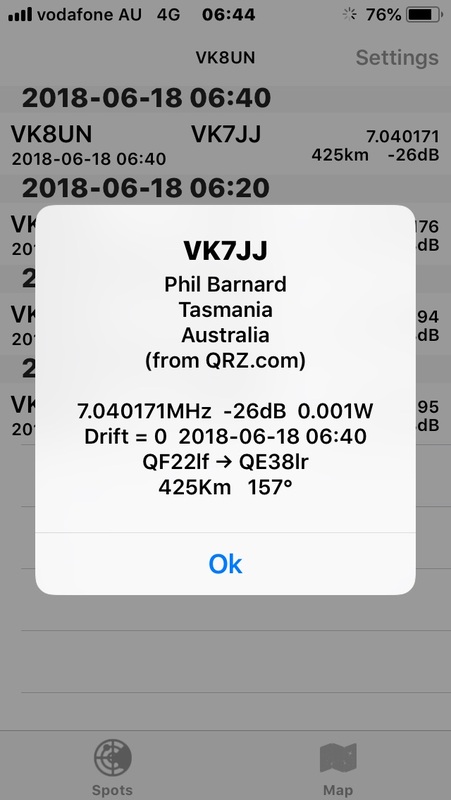 I heard the story via the relay over FreeDV 1600 from Adelaide. Interestingly I find digital voice decoded is more intelligible in a small external speaker than in headphones. After the broadcast relay, Mark, VK5QI conducted a callback on 700D with stations VK3PR, VK3RV, VK5DGR and VK5APR. We often got perfect signals despite some interesting selective fading such as this on VK3RV. The broadcast on FreeDV is at 10am Sunday Adelaide time on 7.177MHz. 700D uses much less bandwidth than sideband, here's a waterfall comparison David VK5DGR sent me this morning. One thing to note (it confused me) is that FreeDV uses the same sideband as normal voice on each band. 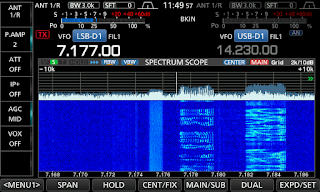 This is unlike other digital modes which generally use upper sideband everywhere.